Heinz is launching a new range of hot chilli sauces, in-store from October, which are set to spice up mealtimes for chilli lovers all over the country. 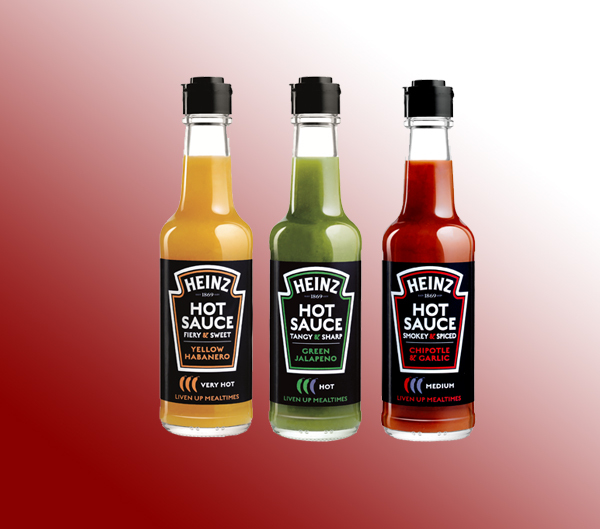 The three Heinz Hot Sauces have been created to complement the flavours of consumers’ favourite foods – like pizza, pasta, stir fries, chicken and burgers – whilst adding an unmistakeable chilli kick to dishes in differing degrees. Heinz has worked hard to source the quality ingredients and all three sauces contain chillies sourced from a single origin – Mexico – and in the case of Yellow Habanero, a single farmer’s co-operative. The launch of the new range will be supported by a social media campaign to really help chilli lovers unite. 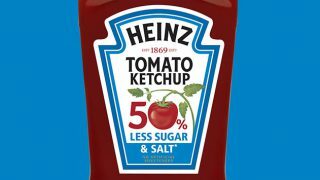 Each 150ml bottle features a unique QR code that will direct consumers to the Heinz Hot Sauces Facebook page (www.facebook.com/heinzhotsauces) encouraging chilli lovers to come together, provide recipe inspiration and special offers, supported by YouTube videos and Twitter conversation. 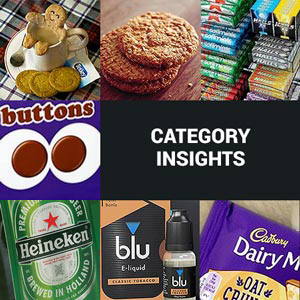 The launch of the new campaign will be supported by an integrated campaign, including digital activity, sampling and radio.